Host Hotels is considering selling off several of its non-core hotels in a deal that could exceed $2 billion. Specific properties that would be included in the sale are not final yet, according to Bloomberg. Shares at the real estate investment trust rose up to 2.1 percent upon the news. 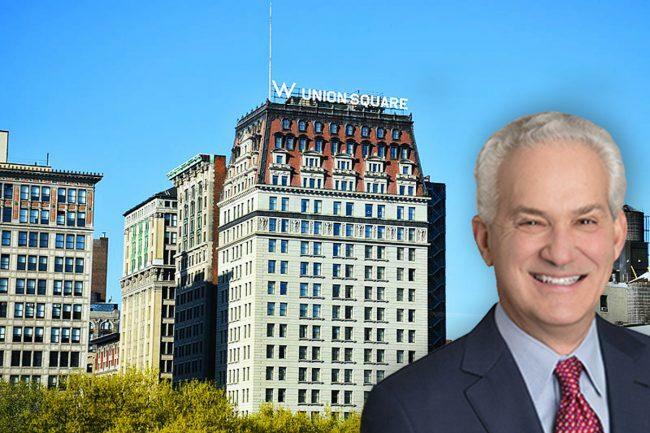 Host owns multiple hotels in New York City, including the W Union Square and the New York Helmsley. It is close to selling the W to Westbrook Partners in a deal that CEO Jim Risoleo said could be worth $190 million. Host sold the Key Bridge Marriott in Arlington, Virginia earlier this year. Last year, it sold the Sheraton Indianapolis Hotel for $66 million and the Hilton Melbourne South Wharf for $184 million.